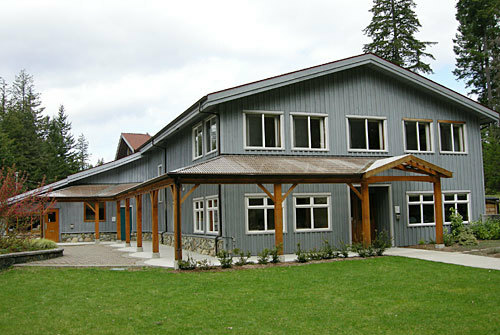 Quadra Community Centre is the heart of Quadra Island. As the premier venue on the island the centre presents a wide range of cultural and recreational events and is used as a meeting place and social hub. 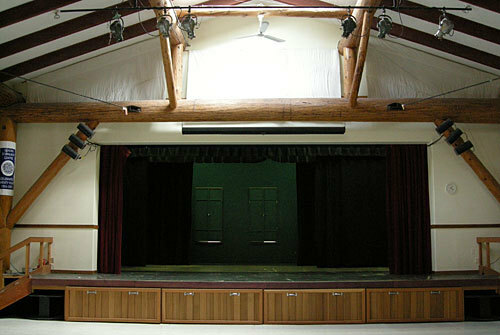 The main hall is fully equipped for sound and light, has back stage facilities for performers and a kitchen. The Quadra Cultural Committee presents a diverse program of concerts each year. Friday Flicks film club shows movies every two weeks between September and April. The annual Quadra Island Studio Tour takes place the first weekend of June. 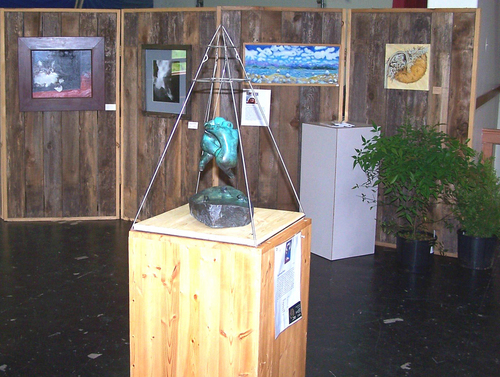 The studio tour uses the community centre as a venue for several artists and also mounts a group show on the stage. 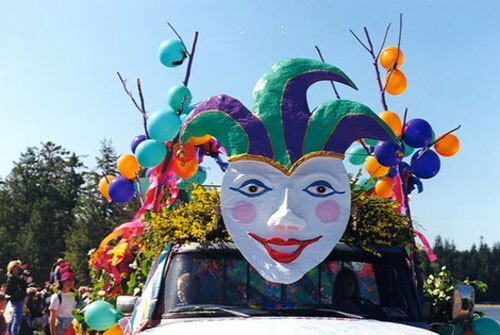 Quadra Recreation Society, which operates the centre, organizes many other activities on the island including the annual May Day Celebration, trail building and maintenance, sports activities and the weekly community lunch. 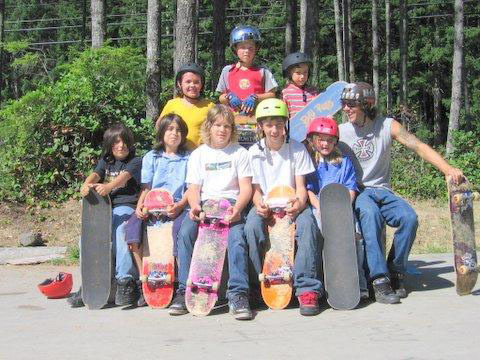 A popular addition to the community centre is the skateboard park. There are also sports fields for baseball, a trail network and a horse ring.